An Easy Trick For Brighter, More Awake Looking Eyes! 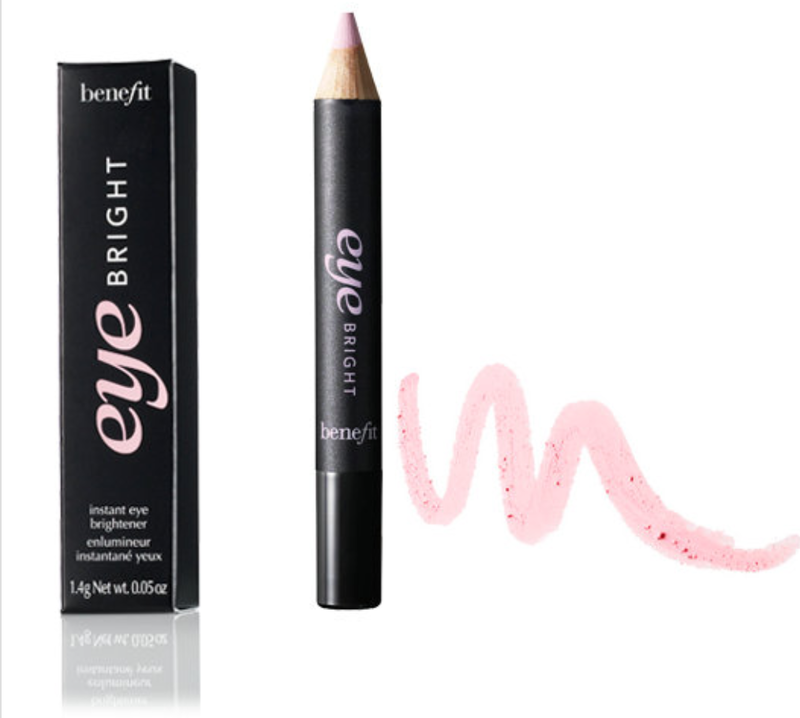 One of my favorite products for perky, bright eyes is Eye Bright by Benefit Cosmetics. It is like instant espresso shot for tired looking eyes. It makes them look more awake, larger and just all around more amazing. It is a pale pink pencil that goes on very light with a soft touch, or brighter depending on how much you apply. Plus, since it’s a pencil, you don’t have the mess that you would get with a powder version (been there, done that!). Eye Bright is very easy to apply, and is versatile depending on the look you want to achieve, and how much of a boost your pretty peepers need. Simply swipe the pencil on the inner corners of your eyes. You can do the same to the outer corners, as well. Then blend gently, and voila! An instant pick-me-up. What are your tricks for making your eyes look larger, more awake or simply more beautiful? Please share! Eye bright for the win! I like this product too! This looks really cool! Is this a new product cause I haven’t seen it before? It’s not new. I definitely recommend it!